If you’re a Ram truck enthusiast and you’re in the market for a used vehicle in Norman, Oklahoma, Landers Chrysler Dodge Jeep Ram of Norman can help. Landers CDJR of Norman is the place to find the best deals and the best selection of pre-owned Ram trucks for those in Norman, Moore, Oklahoma City, Midwest City, El Reno, Chandler, Shawnee, Blanchard, Chickasha and Pauls Valley. Whether you’re looking to buy used or certified pre-owned, the Landers team can get you set up with the right Ram truck for your lifestyle and budget. Red Hot Ram Alert! Take a look at this 2014 Ram 1500 Express with 4WD and a Hemi engine. This stunner has only had one owner, and it comes with a clean CarFax—so it doesn’t get much better than that. It has ABS brakes, Electronic Stability Control, heated door mirrors, and traction control. If you’re looking for a powerful truck that makes a powerful statement visually, this is the truck for you. 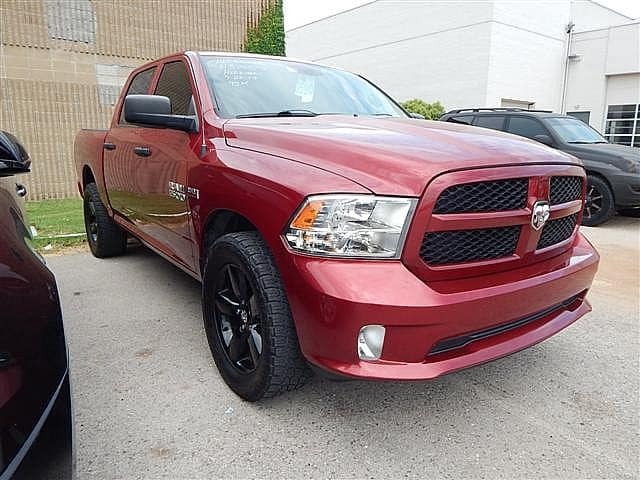 Learn more about this pre-owned 2014 Ram 1500. Having the blues isn’t always a bad thing! 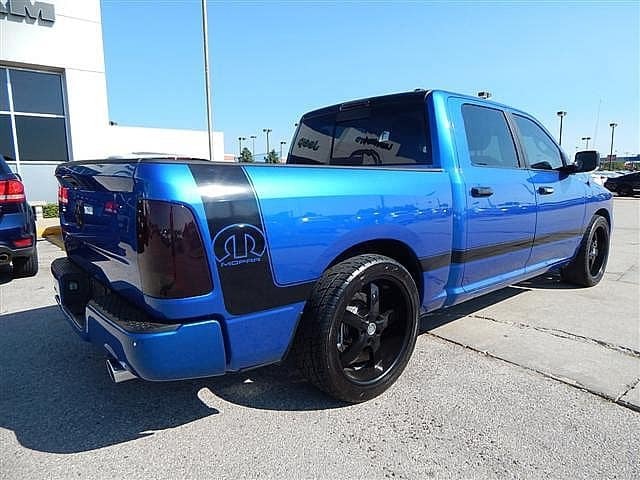 Check out this fun 2011 Ram 1500 Sport 4D Crew Cab. At only 55,670 miles, this might just be the low-mileage truck you have been looking for. It has nine amplified speakers with a subwoofer, AC with Dual Zone Temp Control, ParkSense Rear Park Assist System, ABS brakes, Electronic Stability Control, heated door mirrors, illuminated entry, remote keyless entry, and traction control. With this truck, you’re getting a uniquely sporty look with all the amenities at a discounted price. Come take it for a test drive before it’s gone! Learn more about this 2011 Ram 1500 Sport. 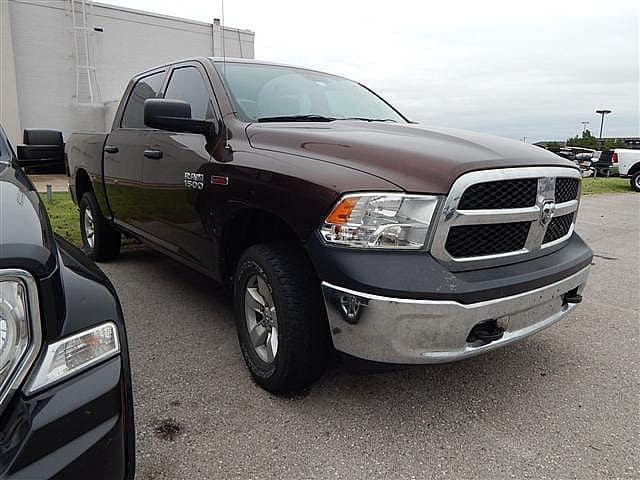 Take a look at this awesome certified pre-owned Ram 1500 Tradesman. This truck is an Eco Diesel 4×4 crew cab, so jump on it if you’re interested—this one will move quickly! It’s CPO, so you know it’s good to go. This truck has remote keyless entry, SiriusXM satellite radio, ABS brakes, USB port, Electronic Stability Control, heated door mirrors, Integrated Voice Command with Bluetooth, Media Hub, Traction Control, Trailer Brake Control, and more. This truck is very gently used with just one previous owner and a long life ahead of it! Learn more about this CPO 2015 Ram 1500 Tradesman. 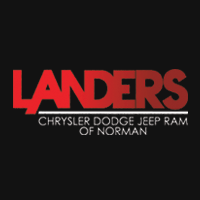 Stop by Landers Chrysler Dodge Jeep Ram in Norman, Oklahoma to look at more used Ram trucks, or browse our online inventory right now.